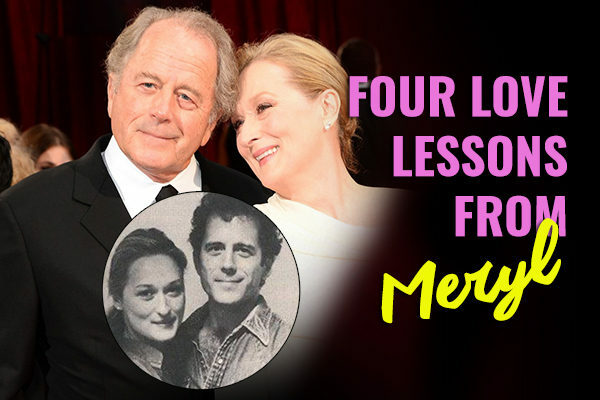 Celebrated Oscar winner Meryl Streep has had unparalleled success in her acting career, but she has also created a love story in her personal life worthy of the big screen treatment. 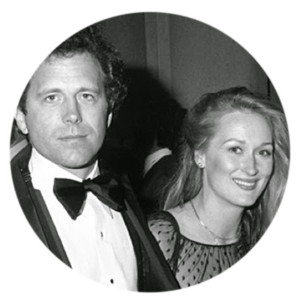 Meryl and Sculptor husband Don Gummer have been living in perfect harmony for over 39 years. 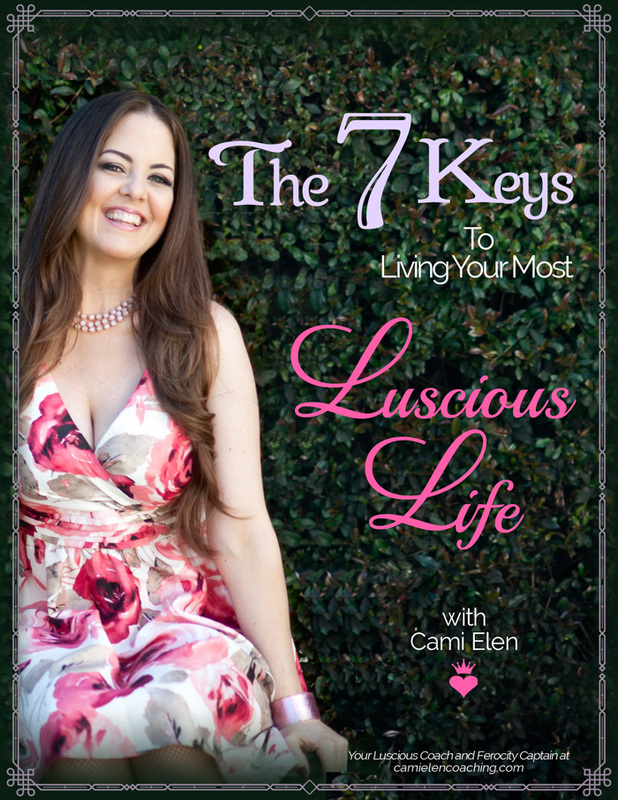 Although their relationship did not have a happy beginning, theirs is a love story for the ages, and I want to share with you Four Love Lessons that will inspire you on your journey to a Great Love. LESSON 1: You Can Have More Than One Great Love in Your Life. 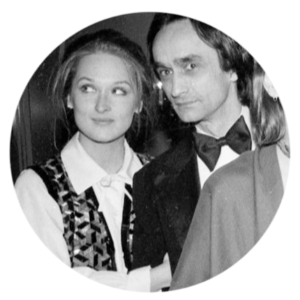 In 1976, just as Meryl was beginning to be successful, she met actor John Cazale when they both appeared in Shakespeare’s Measure for Measure. He had already played Fredo Corleone in the first two Godfather films. Meryl and John fell head over heels in love and moved in together. They planned to marry. Soon they were both cast in major roles in the film, The Deer Hunter. Tragically, when filming was about to begin, John found out he had lung cancer, which then progressed to terminal bone cancer. His condition was so serious that filming was rearranged so all John’s scenes were shot first, while he was still well enough. 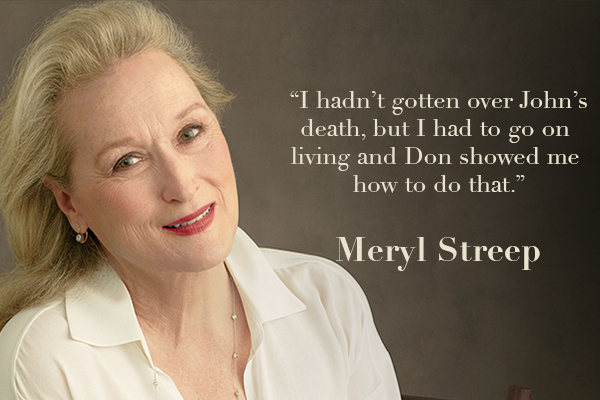 Throughout treatment, Meryl was by his side. When the film ended she moved into the hospital with him, but he didn’t live long enough to attend the premiere of the film and died in March 1978, aged 42. Don and Meryl’s connection deepened though the letters they exchanged while he was traveling. When he returned to New York, she did not move out of his place, and their love story began in earnest. To the surprise of some, in September of that same year, Don and Meryl married. She admitted: “I haven’t got over John’s death, but I’ve got to go on living and Don has showed me how to do that.” Their long and happy marriage, they celebrated their 39th wedding anniversary, this year, proves how right those instincts were. 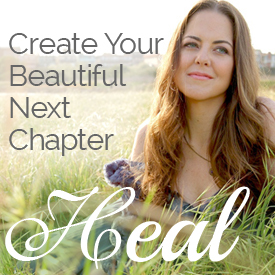 One of the joys of Inspiring a Great Love is having someone to navigate the hills and valleys of life with. You witness each other’s triumphs and setbacks, and cheer each other on. Gummer, who is a very successful sculptor, has nonetheless been an “everyday” sort of man while Streep has ascended to the very top of her profession as an actor and celebrated personality. If there ever was a strain on the marriage resulting from her notoriety, you’d never know it. Gummer has proven supportive of Streep for nearly 40 years, appearing by her side at numerous red carpet events worldwide. Streep took a moment to publicly thank her husband in her acceptance speech for Best Actress at the 2012 Oscars. 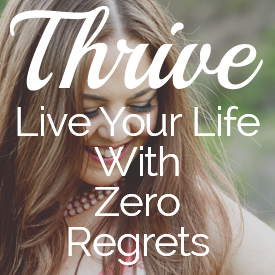 LESSON 4: Persevere Beyond Setbacks and Disappointment. This last lesson circles back around to the first. Because many of us have had a taste of great love. Perhaps the one who got away didn’t die or leave the planet, but the love you shared may have changed form, or disappeared entirely. Maybe there was a betrayal, the timing wasn’t right or things didn’t work out for other reasons. No matter what happened, time and unforeseen circumstances befall us all. But if you choose to stay open to love, keeping your heart soft and available, your instincts sharp, while navigating disappointment with grace, you will inspire a great love. And it will have been worth whatever it took to get there.